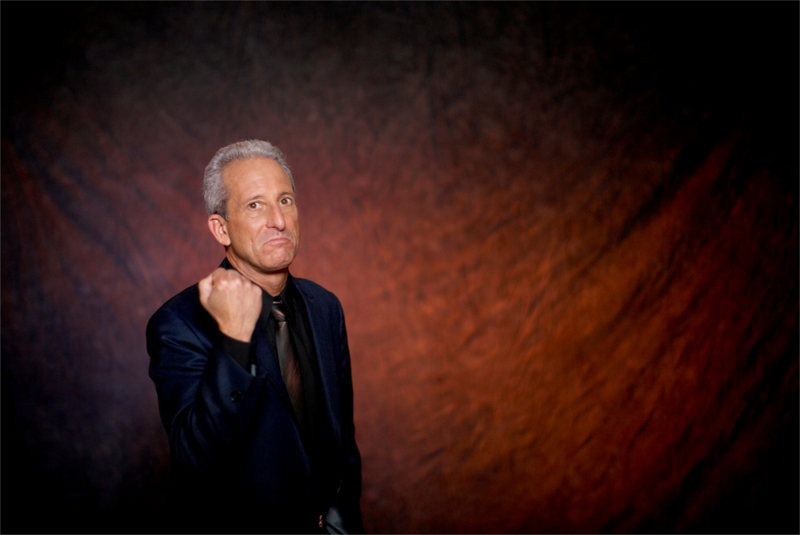 BOBBY SLAYTON, often referred to as “The Pitbull of Comedy”, has been performing his own intense style of stand-up comedy for over 30 years, becoming one of the best known, respected, and energetic comics working today. Audiences around the country may recognize BOBBY from his roles in movies such as “Get Shorty”, “Ed Wood”, “Bandits” and “Dreamgirls”. He’s been seen on dozens of television shows, including “The Tonight Show”, “Politically Incorrect” and in Woody Allen's new Amazon TV Project "Crisis in Six Scenes".BOBBY'S many appearances on HBO have included “Comic Relief” and his own Showtime special, "Born to be Bobby". He was a series regular on the HBO series “Mind of a Married Man”, and played Joey Bishop opposite Ray Liotta and Joe Mantegna in the critically acclaimed film “The Rat Pack”. Slayton’s distinctive gravelly voice has often been heard on animated shows like “Dr. Katz’” and “Family Guy”, as well as many popular radio shows across the country including Howard Stern, Kevin & Bean, as well as regular appearances on Sirius XM. BOBBY recently completed filming the latest Woody Allen film, "Wonder Wheel," which is slated for December 1, 2017, release.